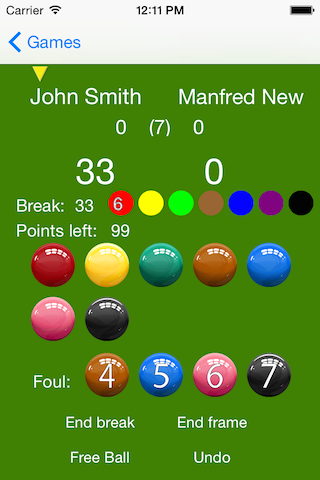 Snooker Scoreboard Pro is a perfect utility for snooker players, whether professionals or amateurs. 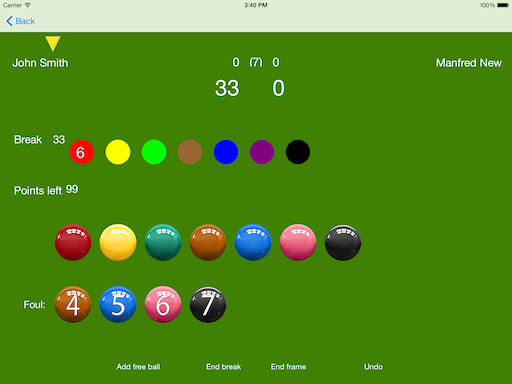 With it you will be able to keep track of the score of any match and display it progress on any other iOS device or even on TV using AirPlay technology. 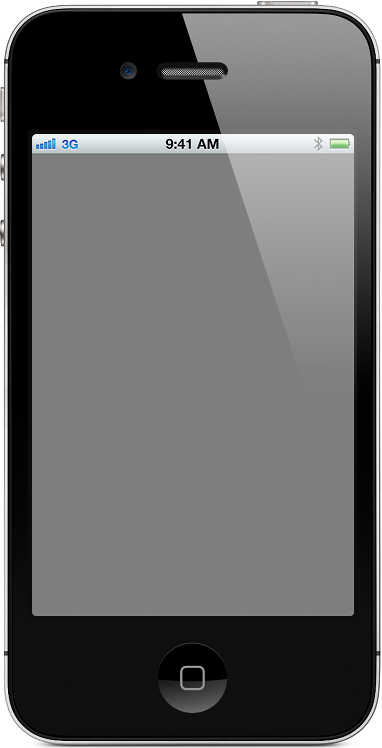 Ability to display progress of the game on other iOS device. 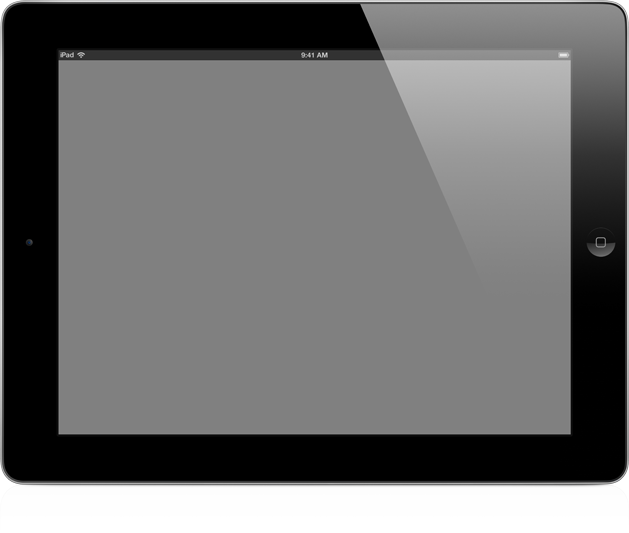 For example on iPhone you can track a match but display it on iPad. This function requires enabled bluetooth and WiFi. This option is available after in-app purchasing. Keeps statistic for every game. Statistic are easy available from the player window.